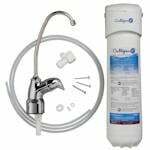 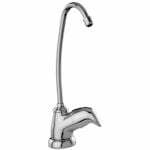 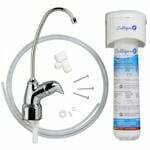 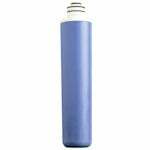 Culligan replacement under sink water filters take out chlorine and other contaminants from your drinking and cooking water. 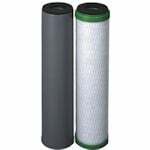 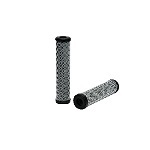 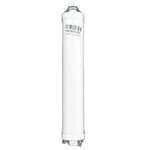 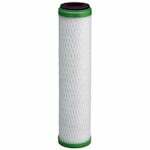 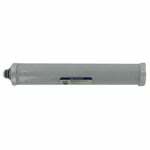 The Culligan D-40 Carbon Block Filter is a replacement water filter cartridge that reduces the bad taste and odor of chlorine as well as sediment. 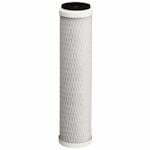 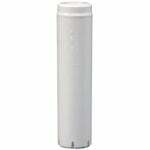 The Culligan Block Carbon Filter D20 reduces the bad taste and odor of chlorine from your drinking water. 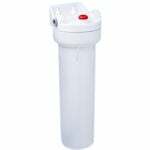 The D20 water filter can be used in the following Culligan under sink filter systems: Culligan US600, Culligan US-600, and Culligan US-600A. 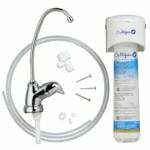 The Culligan Under Sink Water Filter System US-600A installs easily beneath your kitchen or bathroom sink to deliver filtered drinking water right to your tap!